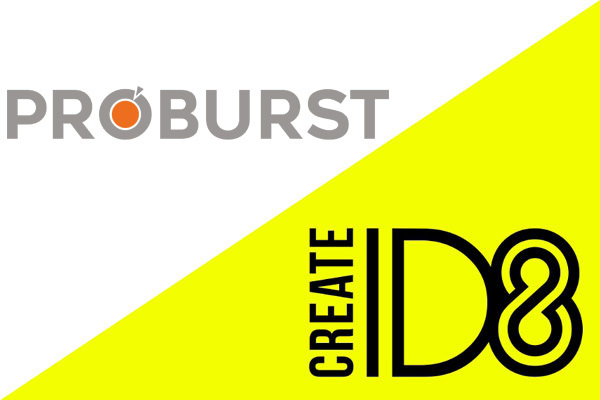 WITS Interactive's CreateID8 has won the mandate for creating and executing a creative, communications design and execution strategy for Proburst. From the house of Famcare, Proburst is a fitness enabler brand. Under the mandate, CreateID8 will redesign the product packaging for the entire Proburst range of products and build a brand communication strategy in sync with Proburst's marketing and distribution plans. 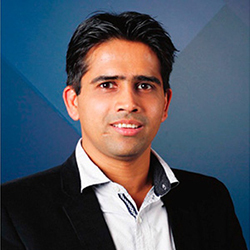 Speaking on the win Hitesh Jain, founder and chief executive officer (CEO), CreateID8 and group CEO, WITS Interactive Group of companies says in a press note, "The fitness enabling product space is a rapidly growing and fiercely competitive segment. Moreover, with Proburst as a product range being already out there in the market with an established brand identity, it was an interesting challenge for the CreateID8 team to create a positioning for the product range to break free from the clutter. We welcomed the opportunity and worked closely with the Proburst team to redesign their brand positioning to be in sync with their growth strategy." Anubhav Goyal, managing director, Famcare says, "After talking to several agencies, we decided to go ahead with the CreateID8 team because of their structured and balanced approach in creating brand identity and strategies which are in sync with our business requirements. Our product range, caters to a very niche audience of people interested in making fitness an integral part of their life. Hence, for any agency who was going to work on this account, it was critical to understand the psyche and the DNA of the fitness enthusiast. Not only did the CreateID8 team invest time in understanding about our business, but also did a consumer insight study amongst our target audience to understand how they, the consumers, perceive the brand and what do they expect from a fitness enabling product. Using these insights, they have been successful in creating a strategy which is aligned with our business objectives. Very rarely do you see an agency with such a combination of creativity, innovation and data backed solutions." Proburst is currently available on all e-commerce platforms such as Paytm, Flipkart, Shopclues, 1mg, Trzan.com and Amazon. Proburst will soon be available offline in sixty stores across India within a span of two months with the new positioning and a promotional marketing campaign.